I’ll bet some of you have never used anything other than a Maxis Minion DHF or DHR II – or have even paid attention to another brand or model. If that’s you, don’t waste your time with this competition. 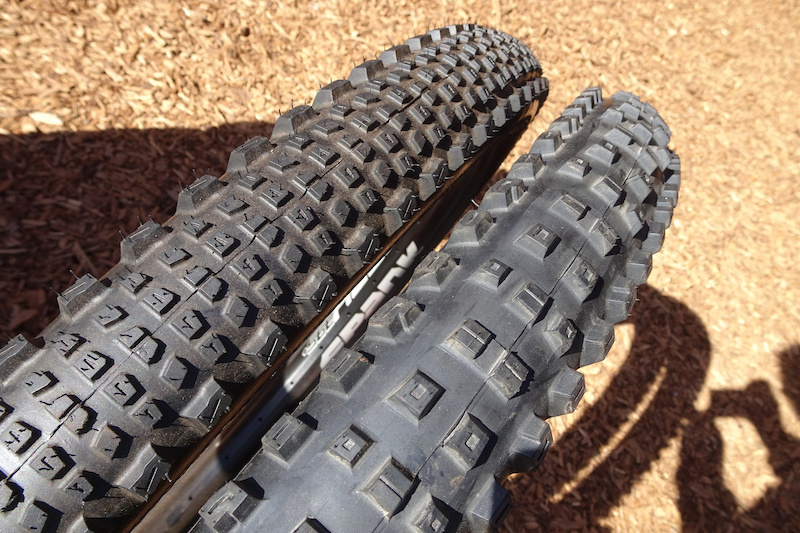 Only the most knowledgeable tire specialists will be able to post a top score in Pinkbike’s “Name that Tire” contest. The rules are simple: No web-surfing for clues. Just make your guess and then click on the link below the image to see whether your answer was accurate. Use your back button to return to the contest page. Tally up your correct answers and enter the sum into the poll at the end of the post to see how you measure up.